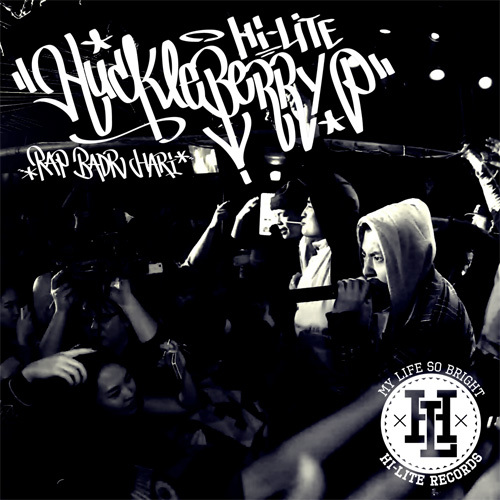 HI-LITE Records artist Huckleberry P recently revealed the MV for his new singe titled ‘Rap Badr Hari‘. Huckleberry P’s new single is produced by Prima Vista and features himself delivering a fast-paced, Badr Hari-like rap skill. The MV is directed by ADV‘s 8Dro, while the album cover artwork is created by JNJ CREW‘s Artime Joe. Huckleberry P’s ‘Rap Badr Hari’ is now available and can be purchased on various music sites. This entry was posted in Miscellaneous, Videos and tagged hi-lite records, huckleberry p, rap badr hari. Bookmark the permalink.